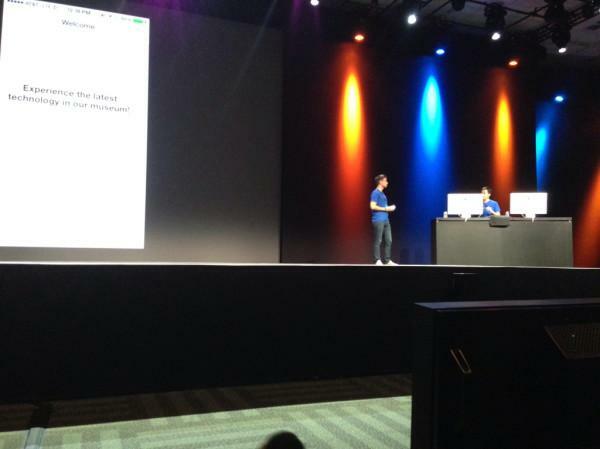 At WWDC, Apple made little public mention of its new iBeacons feature in iOS 7, apart from showing the name prominently on a Keynote slide depicting a variety of other new features included in the release. However, developers' tweets and other comments have offered new illumination of what the new feature can do for their apps. @kevinrj @bradlarson Great app idea! The sensitivity indoors using two iOS7 devices configured as iBeacons seems fairly solid. Acting as iBeacon, a user with an iOS 7 device in hand could trigger events around them, allowing them to, for example, turn on lights and unlock and open doors simply by signaling the user's proximity to devices listening for it via BLE. While Apple's specific feature set for iBeacons remains under NDA, the BLE specification also supports the concept of device leashing, which could, for example, enable a peripheral like a watchband to communicate its location to a configured smartphone. 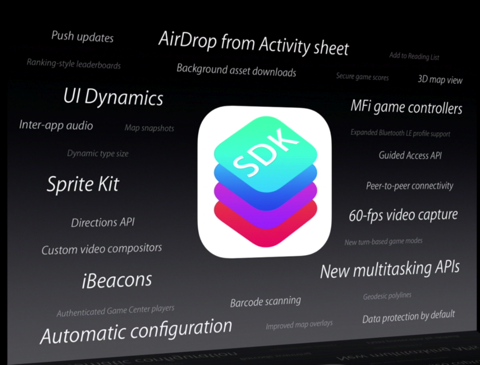 The specification also supports peripheral push notifications, which Apple supports in new APIs in both OS X Mavericks and iOS 7.
iOS 7's iBeacons can be used by app developers to do things like build an interactive tour of a museum, where the user's attention is directed to specific exhibits as they walk freely within the building. In more general terms, the feature can also be used enable indoor navigation similar to GPS in settings such as an airport or underground subway station where GPS signals aren't available, or specifically to enhance navigational accessibility for the blind or users with other impairments. Another example, trumpeted by ad network Adomaly, targets shoppers with a system designed to "continuously broadcasting ads to users phones," in what the company claims is the "first mobile ad network built on Apple iBeacon & Sonic sBeacon technology." The latter is an Android-compatible implementation of the same BLE feature. This particular application makes iBeacons an extension of the geofencing Apple enabled in last year's Passbook, which lets an installed pass, ticket or loyalty card popup on the lock screen when you cross the geofence threshold of a defined GPS location. Using BLE, a merchant or other provider can define more targeted "micro-locations" to trigger an alert, in some cases requiring that you be in the presence of an iBeacon in order to validate a Passbook entry. 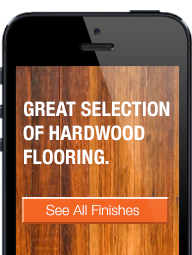 If being inundated with ads sounds terrible, at least Adomaly provides examples that make sense. The group states you can "create ads that specifically pertain to your customers surroundings, thereby increasing the efficacy of those ads," or simply supply additional details on product selection (depicted below). Adomaly states "you can reach consumers in-aisle and at-shelf via our vast retail network. Our technology allows for passive messaging never before seen as a marketing tool," and adds, "Shelftalkers and signage are clunky and allow the consumer limited action. Adomaly enables you to deliver the same content, like deals and greetings, with the added functionality of loyalty programs, interactive games, and information on the consumer." Adomaly offers beacon devices in packs of ten for $210 including shipping, making an individual geofence cost roughly $20 to establish. The technology behind Bluetooth Low Energy originated at Nokia in the early 2000s as an alternative to the existing Bluetooth standard, which began at Ericsson in the mid 90s. Nokia originally began marketing BLE as "WiBree" in 2006. While both wireless technologies operate within the same 2.4GHz radio spectrum, BLE is not backwardly compatible with "Classic Bluetooth," although both have, since 2010, been folded into the Bluetooth 4.0 specification. Bluetooth 4.0 compliant devices can support either or both Classic Bluetooth and BLE. Devices that support both protocols are called "dual mode." 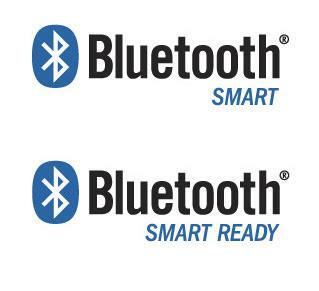 The primary differences in BLE over the previous Classic Bluetooth is that BLE (which has been branded as "Bluetooth Smart" for devices health and fitness monitors and "Bluetooth Smart Ready" for hosts such as a notebook or smartphone) uses much less power (supporting devices that can be powered for many months by a small button battery) and is designed to be simpler and cheaper to implement. It's also intended for applications that work within closer proximity, up to 150 feet. In mid 2011, Apple joined the board of directors of the Bluetooth Special Interest Group, which also includes Intel, Microsoft, Motorola, Nokia, Toshiba and Lenovo. Apple also added support for dual mode Bluetooth 4.0 in its mid-2011 MacBook Air and Mac mini, and subsequently added support to the iPhone 4S, making it the first Bluetooth 4.0 compliant smartphone. Subsequent 2012 iOS devices, including the "New" iPad 3, iPhone 5 and the late 2012 iPad 4 and iPad mini also support Bluetooth 4.0. Apple also added Bluetooth 4.0 support to the mid-2012 MacBook Pros and the late-2012 iMac. Earlier Macs can add Bluetooth 4.0 support via a third party USB dongle. Microsoft has not yet added general support for Bluetooth 4.0 and BLE in Windows 8 or Windows Phone 8. Microsoft has added custom support for BLE to the Surface Pro, but not its Surface RT. Nokia's newest Lumia WP8 phones include BLE hardware, as do new Blackberry Z10 and Q10 models and recent higher-end models of HTC and Samsung smartphones. Google has also been slow to add official support for Bluetooth 4.0 in Android, leaving manufacturers to roll their own implementations. Instead, Google threw its support behind NFC, the technology behind Android Beam in late 2011's Android 4.0 Ice Cream Sandwich. NFC is designed to read unpowered RFID tags as well as interact with Google Wallet payment terminals, and Android Beam applies it to adhoc file sharing, accomplished by holding two NFC-equipped phones together. It does not support iBeacon's concept of micro-location geofencing however, as it relies on contact proximity. Pundits and analysts have been nagged Apple for not following Google's implementation of NFC, even as Samsung has advertised its support for Android Beam's 'bump to share' as "the next big thing." More recently, however, NFC's lackluster adoption has left it regarded as a significant failure compared to its year and a half of hype. At WWDC, Apple's head of software development Craig Federighi introduced support for WiFi-based wireless sharing via AirDrop in iOS 7, quipping, "no need to wander around the room bumping your phone with one another." Between BLE and AirDrop (which is much faster than BLE, and therefore uniquely qualified to handle file sharing), it appears unlikely Apple will shift gears to support NFC, given that its entire product line (apart from the 2010 iPhone 4) already supports BLE, which offers advantages over NFC in payments on top of its other supported features.